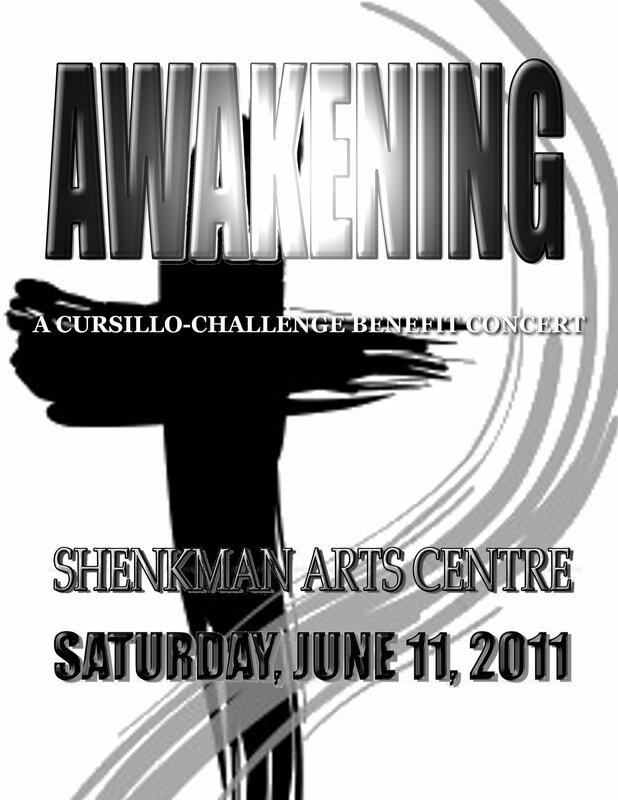 View the Awakening Concert on youtube. at the Shenkman Arts Centre, Orleans. Proceeds to support Cursillo weekends. “……WOW!! I was blown away by your voice Saturday evening at the Awakening Concert! I could hear you performing the “Phantom” music as well… AWESOME!